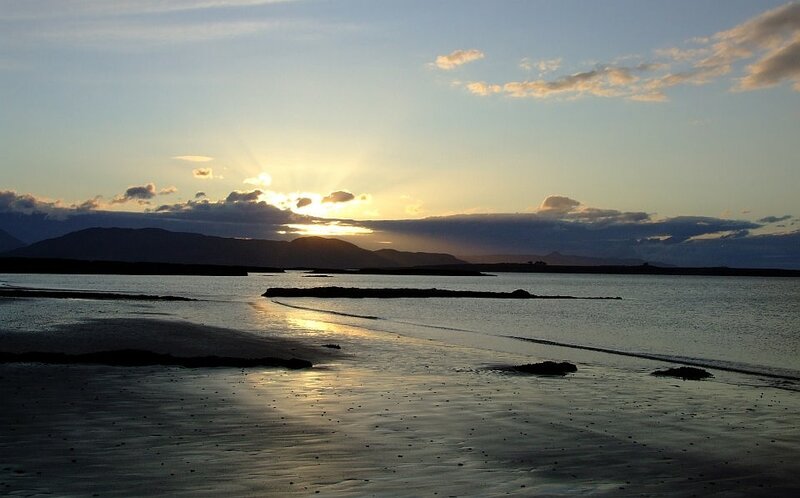 What we are: Informal, rural, small, quiet, unspoilt, friendly and relaxed. What we are not: Well manicured, formally laid out, lively, a corporate enterprise. Suitable for: People who enjoy the outdoors and want to get a good nights sleep. Unsuitable for: Groups who wish to stay up late partying, and people who are wanting 'posh'. Warning for parents: Deep pond some distance from camping field. Please use a map instead of sat nav to find us, as people sometimes get misled by certain sat navs. The campsite operates under the Camping and Caravanning Club Certificated Site scheme. This means I'm afraid we are only able to take members of the club. The annual fee is £37, for up to 2 adults and 4 children aged 17 and under. You are able to join onsite if you wish. The campsite provides electric hook-ups (£3) and hard standings for camper-vans and caravans (maximum caravan length 6m including towbar). There is a drive over service point for grey water and a chemical toilet disposal point. There is a new shower and toilet block with a toilet and washbasin, a wet room (shower, toilet, and washbasin), and a washbasin. The shower is on a meter, 2 mins for 20p, 4 mins for 40p, and so on. Wi Fi is available (charges apply). Additional adults, £5; children under 16, £3; under 5, free. 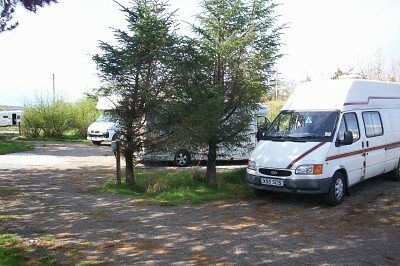 For availability for campervans and caravans please click here. For availability for tents please click here. I'm sorry, I don't take cards, so cash or cheque please. 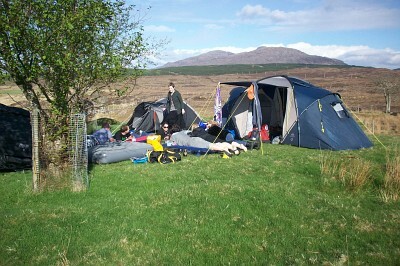 For campers with tents, there is a large area of land to choose from, either with shelter or on open ground. The site is large enough that it is always possible to find a spot away from others if that is what you prefer. However, we do restrict numbers so that you do not have to wait too long for a shower or toilet. Because of this it is very advisable to book ahead during the summer holidays. We definitely don't try and pack you together in rows. Likewise, we try to keep the "Do Not" signs to a minimum, and just ask that you show consideration for other campers, who may have young children, or just want some peace and a good night's sleep. We aim to provide a relaxing, peaceful spot, and therefore this is not a suitable site if you wish to "party". For the same reason we ask you to be in and pitched by 10pm on your day of arrival. Anyone causing annoyance to other campers will be asked to leave immediately. Otherwise please make yourselves at home. You are welcome to light fires if you wish, and we provide several spots where you may do this. There is usually a plentiful supply of wood and a saw so you can cut your own. Dogs are welcome if kept under control and there is an area where they may be walked. You are welcome to come and wander round before you decide whether to stay or not. 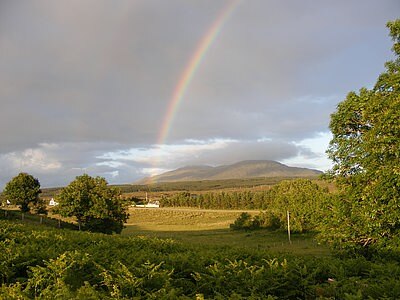 Highland Council are planning to develop a commercial airport 800 metres from the campsite. It will need £4 million in public money to build, and at least £400,000 every year to operate. At the same time they are closing public toilets across the region to save money.